Facebook now gives you the ability to analyse how users interact with your website with Facebook Pixel. 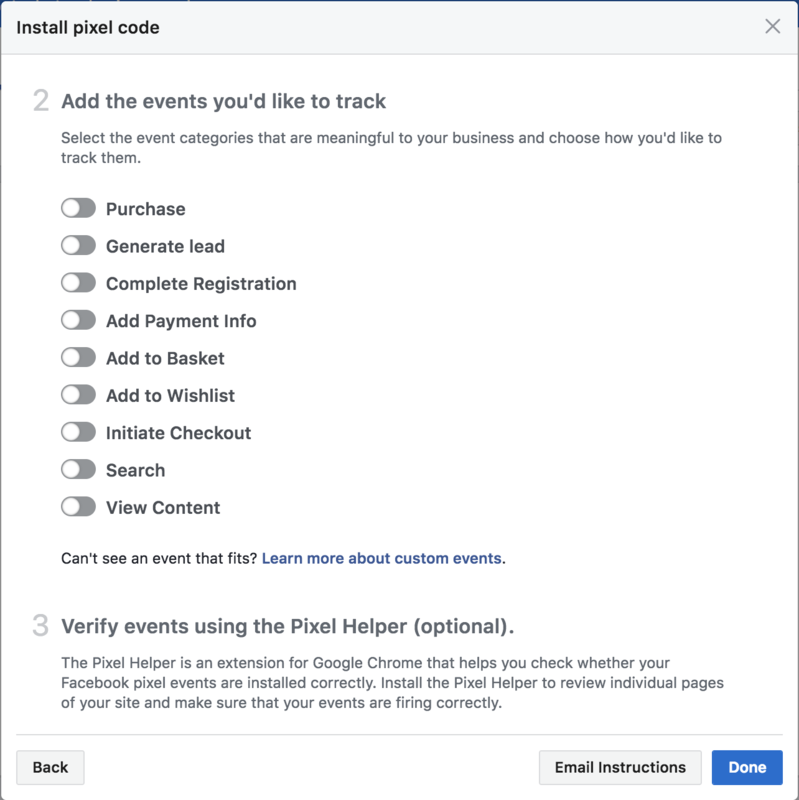 Geared towards measuring conversions and the success of your marketing, Facebook Pixel allows you to track specific events on your website by adding a small bit of code to your web page. This guide will cover how to set Facebook Pixel up on your website. 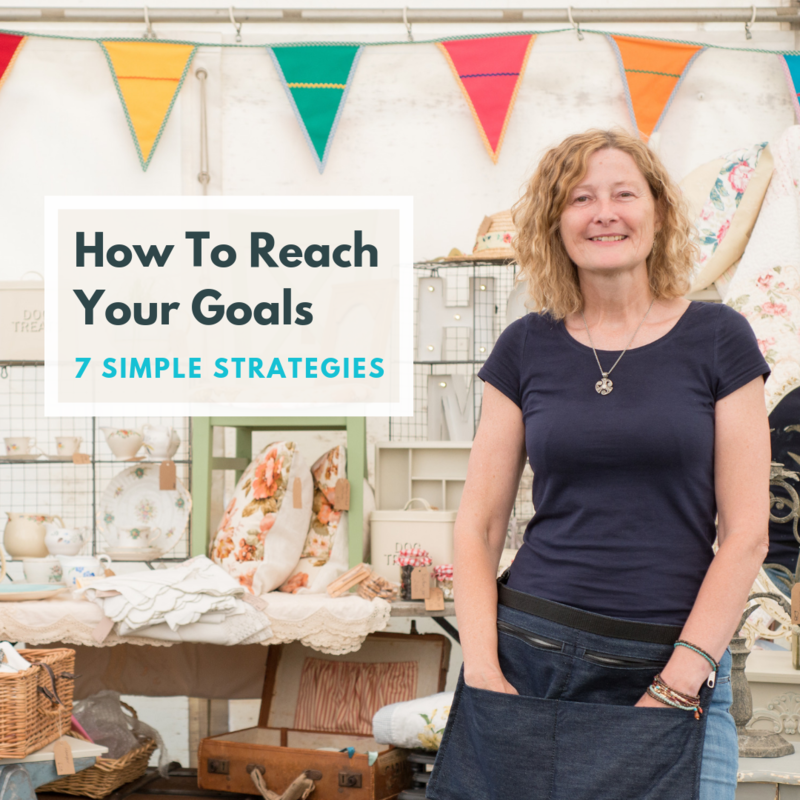 The first step is to create your pixels and choose what events you would like to track on your website. To create your pixels, you’ll need to access Facebook’s Event Manager, here you can click the green Create a Pixel button to get started. In the popup that appears you’ll need to click ‘Manually install the code yourself’ and then Facebook will provide you with some code that you’ll need to add to the header of each of your web pages. If you scroll down, you’ll see a textbox headed Custom<HEAD>. You can paste the Facebook Pixel code in this text box. 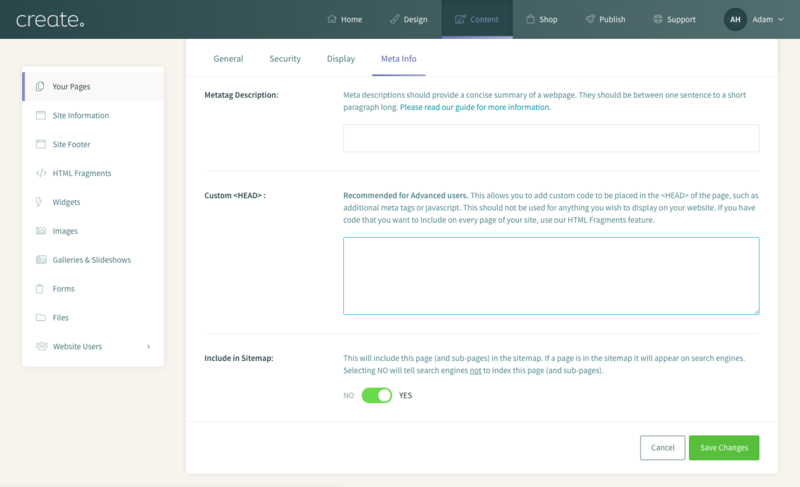 You’ll need to repeat this process for every page listed in the Content area of your Create account and then publish your website to complete the process. 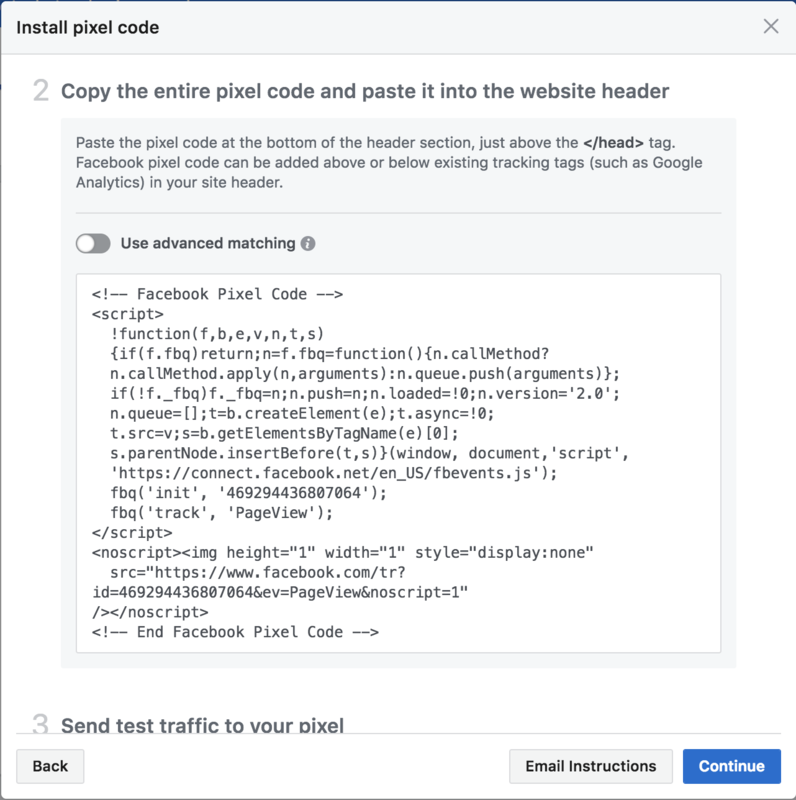 Once you’ve successfully completed the steps above, you’ll notice the last step back on Facebook allows you to test the traffic to your newly added pixel. After you’ve confirmed activity from your pixel click Continue. In order to generate code for a specific event, you can click on the little switch next to each event in order to expand the instructions. You’ll need to make sure that the ‘Track event when page loads’ tab is selected and then you’ll have the option to insert specific parameters for the event if you wish. 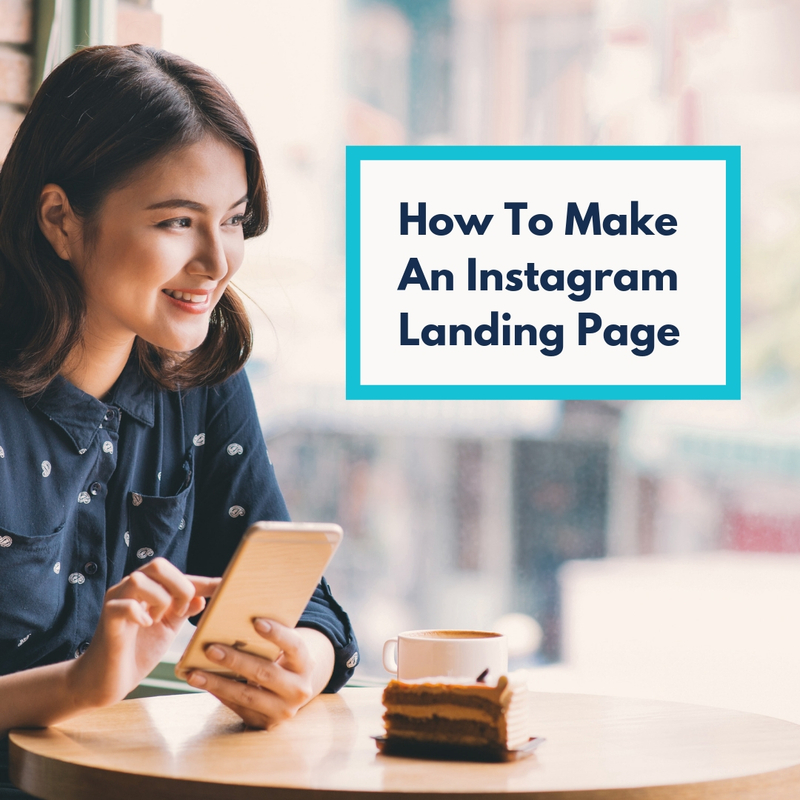 Like the pixel code you’ve added to your web pages already, you can then copy the pixel code and then paste it into the header of the specific page you are looking to track. This code can simply be pasted underneath the pixel code you have already added. You’ll then need to republish your website. Back on Facebook, you’ll notice in the instructions for each event you can test the activity of the code you’ve added. Also, underneath, you have the option to add Facebook’s Pixel Helper as a Google Chrome extension if you’d like. Once you’ve added all the events you’d like to track, click Done on Facebook to close the popup and complete the setup! For further information, you can view Facebook’s Pixel help pages here.